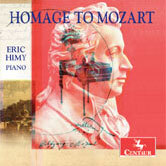 Homage a Mozart (2006) has been recorded by pianist Eric Himy on the album Homage to Mozart. 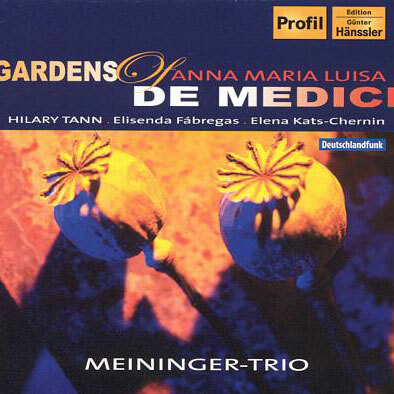 This recording was a tribute to Mozart on the 250th Anniversary of his birth and it includes music by Mozart, Salieri/Himy, Ramette, Mozart/Kempff, and Mozart/Liszt: Don Juan Fantasy. 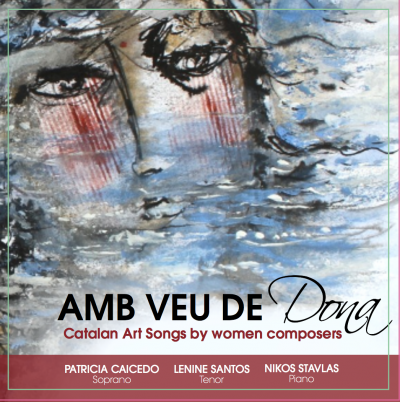 This project was sponsored in part by the American Composers Forum.